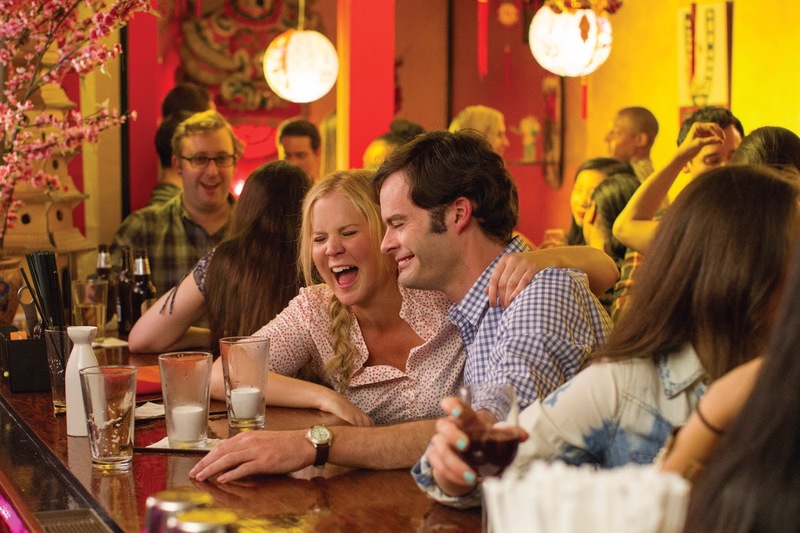 Reel Talk Online: Amy Schumer's TRAINWRECK Looks Ridiculous. I'm In. Amy Schumer's TRAINWRECK Looks Ridiculous. I'm In. I have yet to start watching Inside Amy Schumer (it's been in my Netflix DVD queue for a while, because social media peer pressure is real), so I am not familiar with Schumer's work despite her rising popularity. To be honest, I just figured she was just another fad, like Chelsea Handler (remember her?). 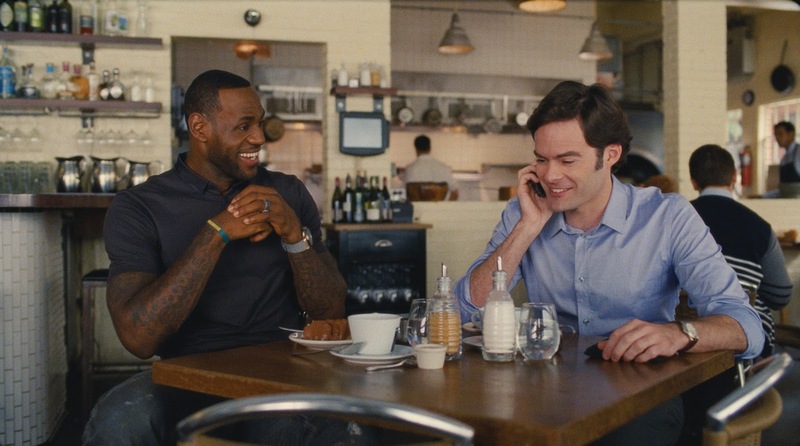 But after watching the trailer for the new comedy, TRAINWRECK, which the comedienne also wrote for the big screen, I now get it the appeal. She's comfortable enough to laugh at herself like Kristen Wiig and has the ballsy humor of Roseanne rolled into one. Quite a clever combination. TRAINWRECK is in theaters July 17. Amy Schumer is hilarious. I don't watch her show often, but it's been funny every time I've caught it. And I like her stand up. I'll definitely be seeing this.